Hi there! 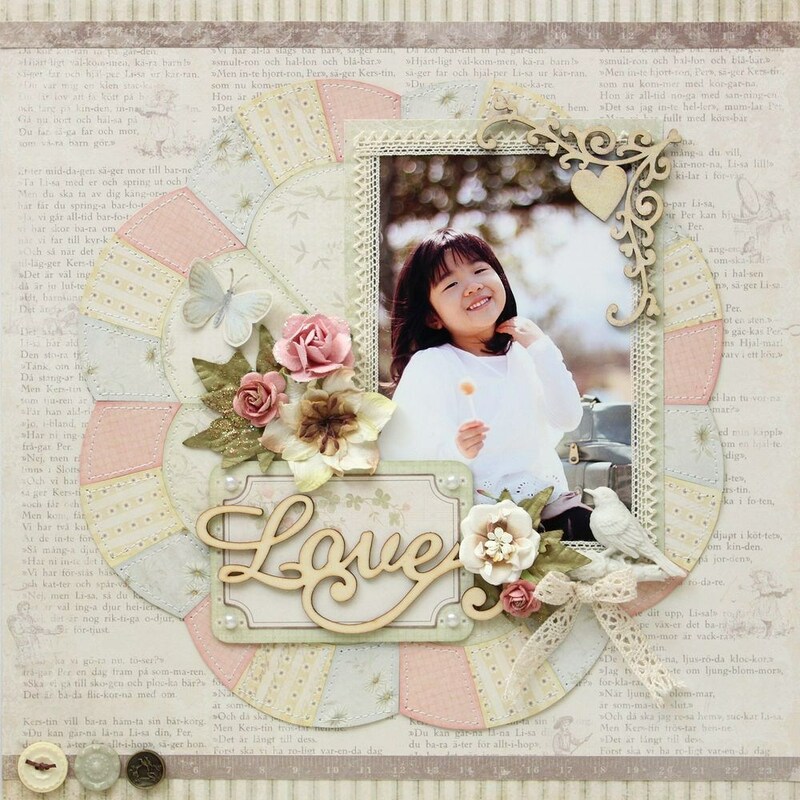 I made this simple layout with beautiful Grandma’s school book papers. I used those papers like patchwork. I stitched with a sewing machine. Fantastic! Really love the patchwork! OMG, this is so beautiful. Love it all. This is absolutely gorgeous!!! I love the pretty, soft color palette.